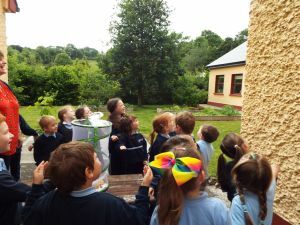 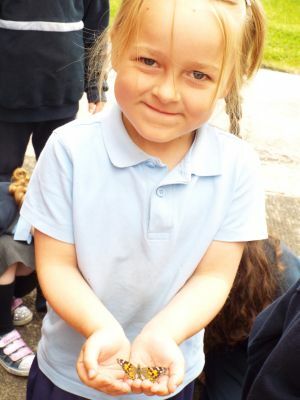 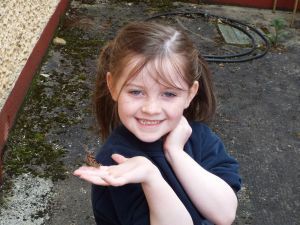 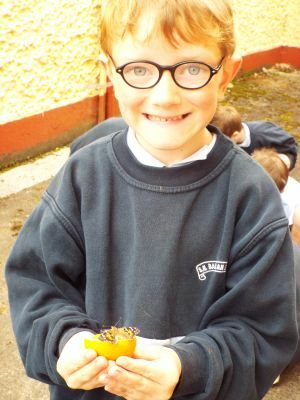 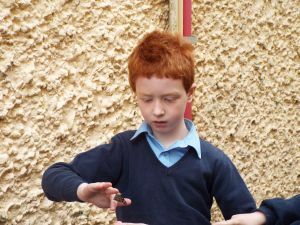 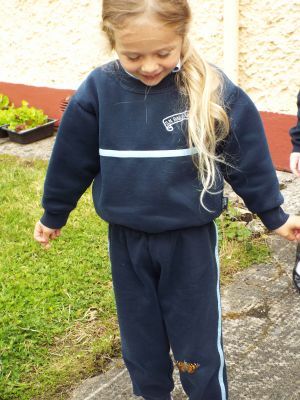 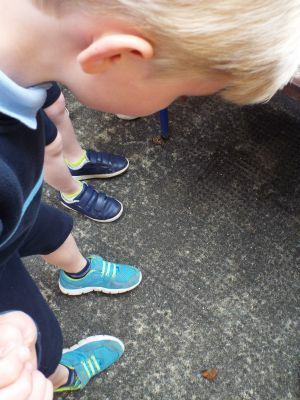 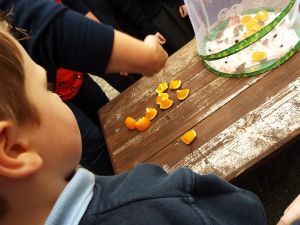 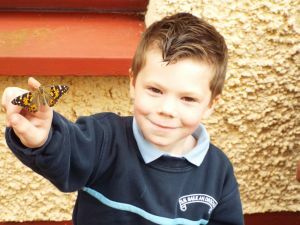 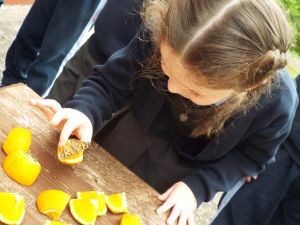 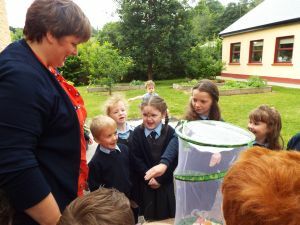 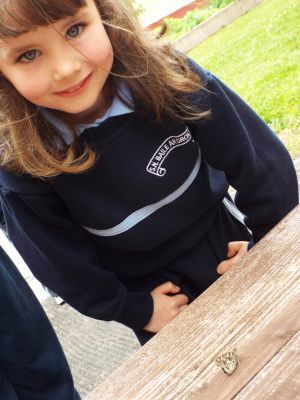 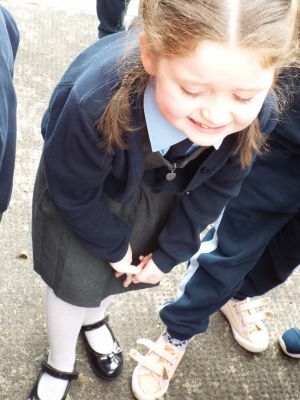 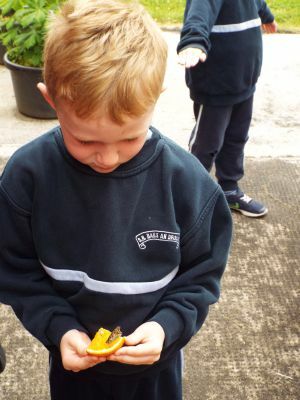 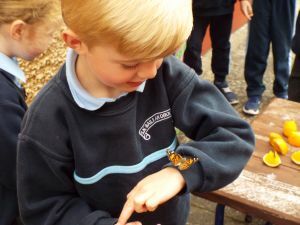 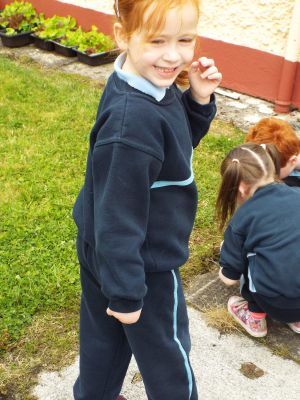 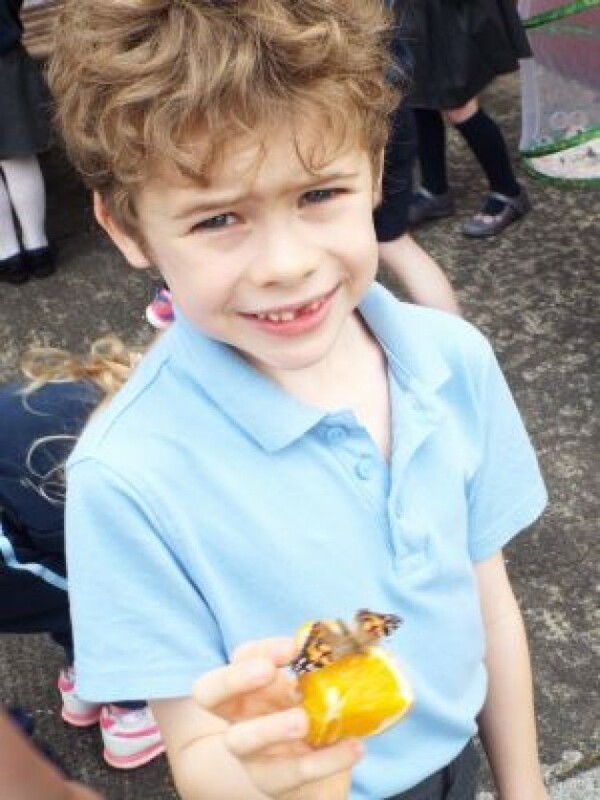 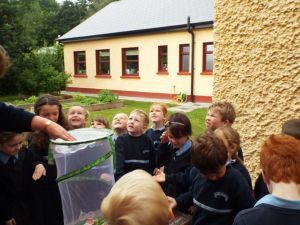 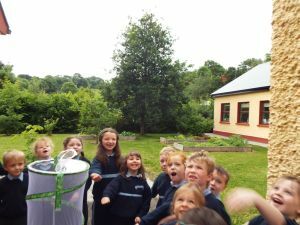 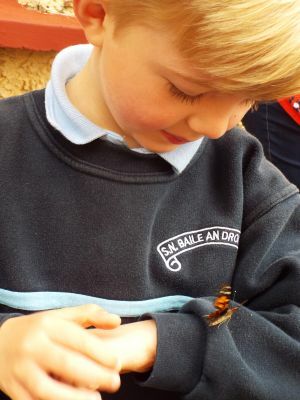 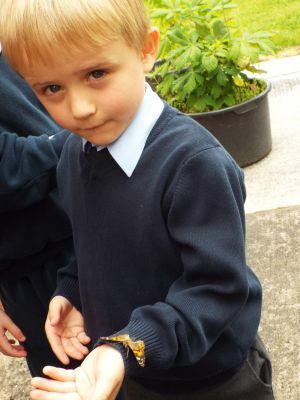 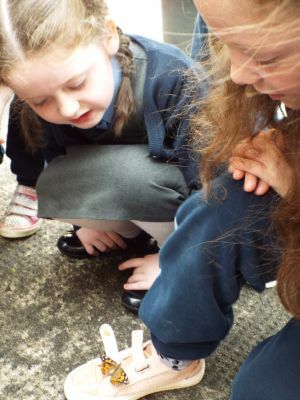 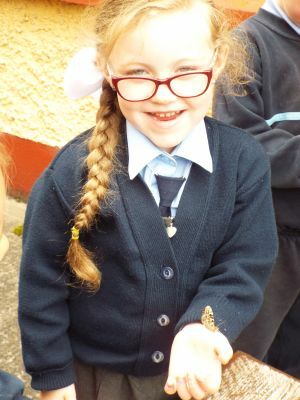 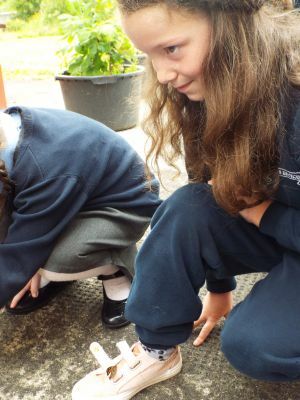 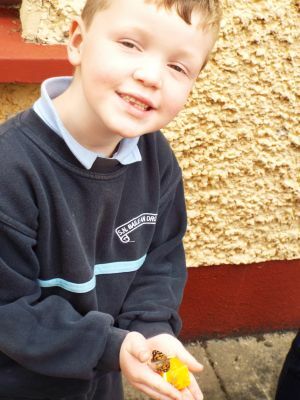 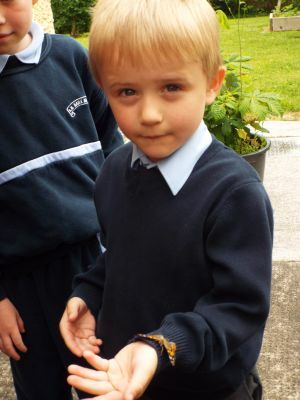 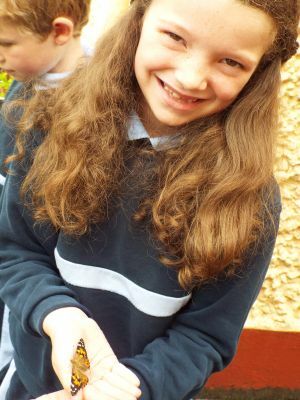 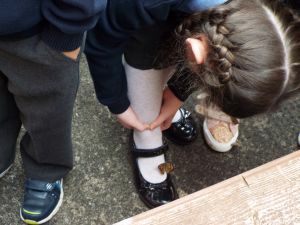 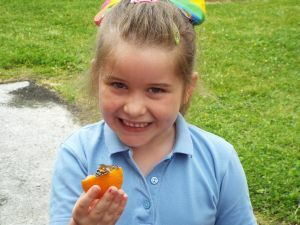 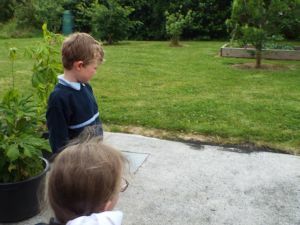 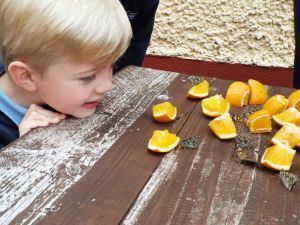 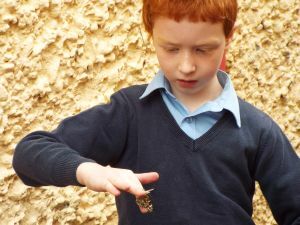 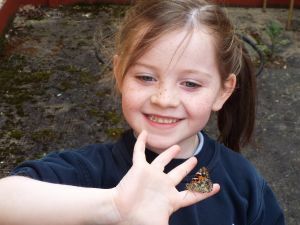 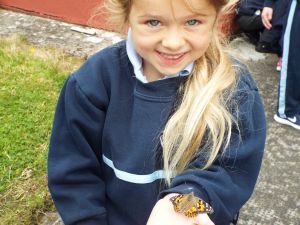 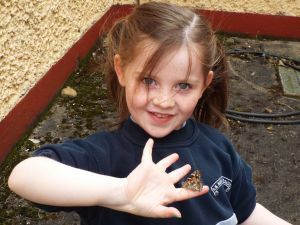 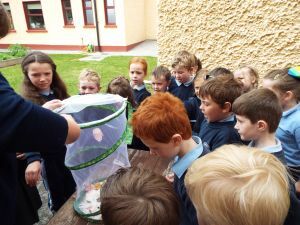 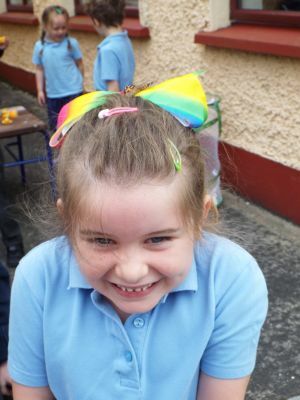 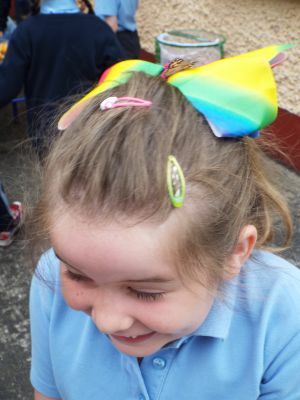 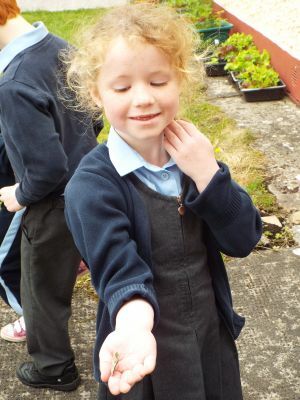 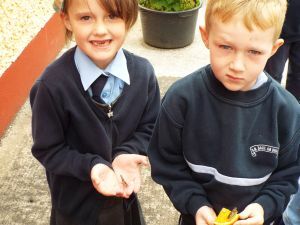 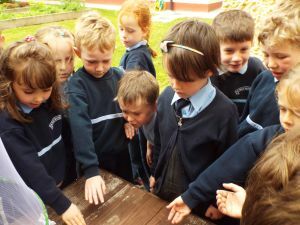 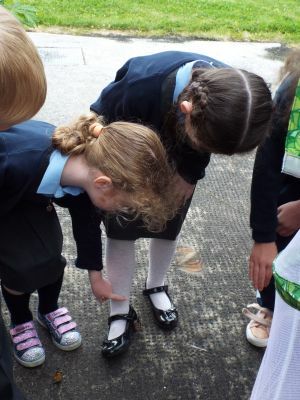 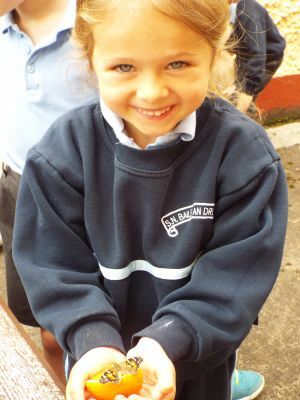 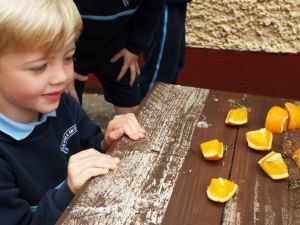 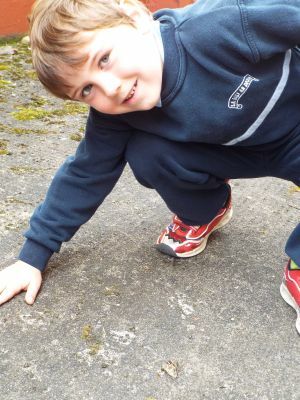 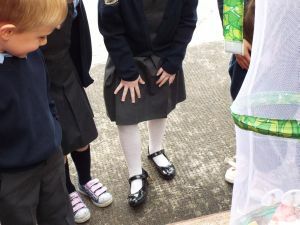 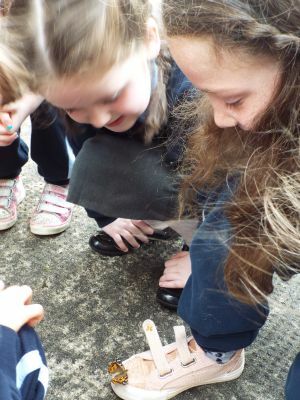 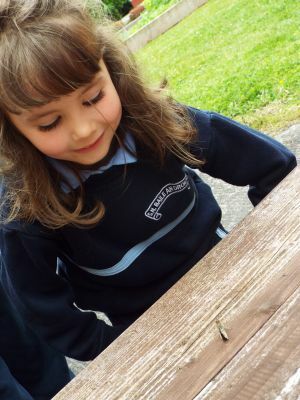 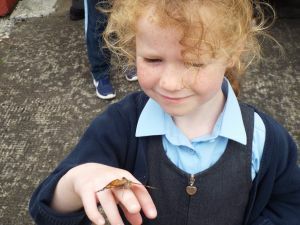 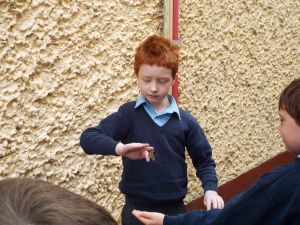 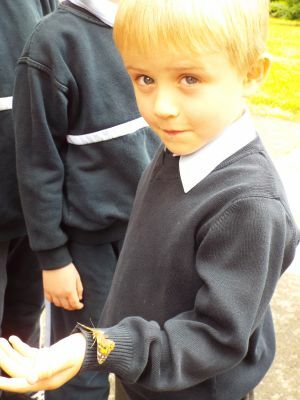 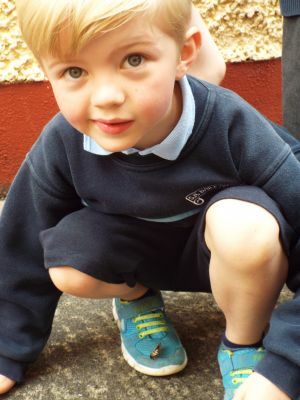 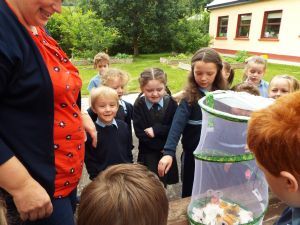 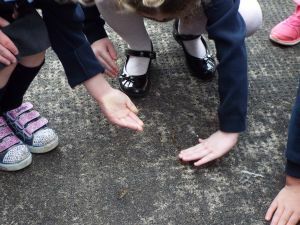 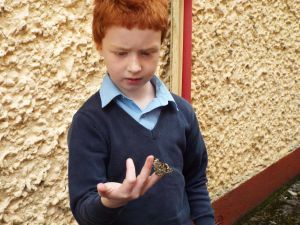 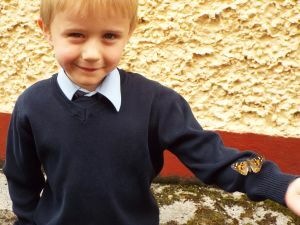 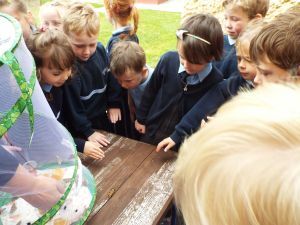 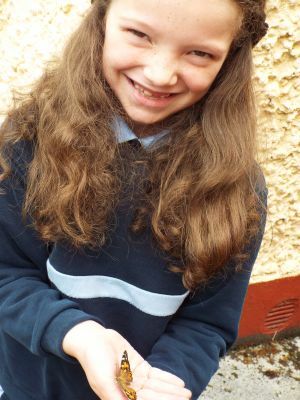 Junior and Senior Infants enjoyed watching their butterflies emerge! 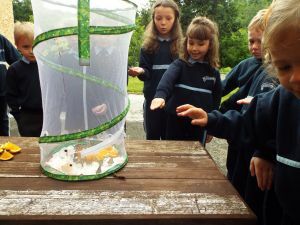 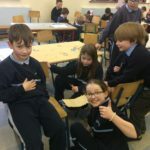 Many thanks to the Parents Council for supplying the butterfly kit! 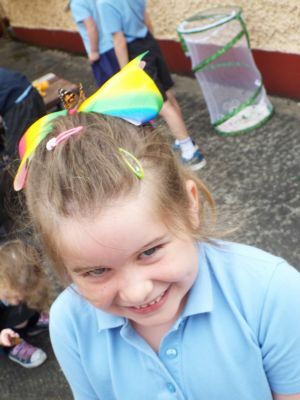 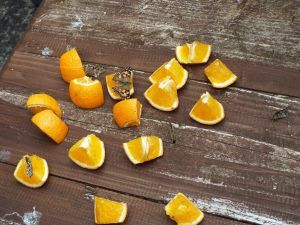 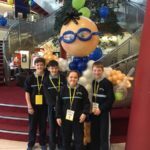 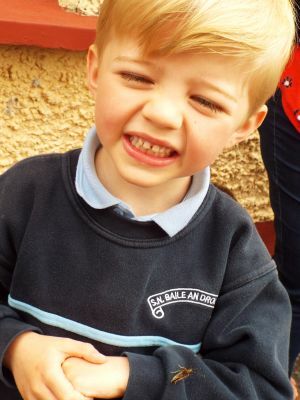 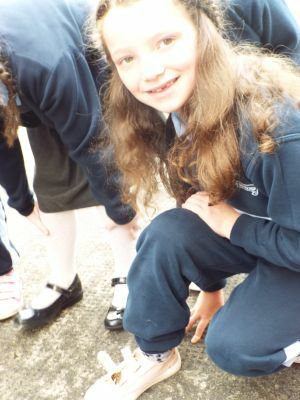 Please go to our Photograph section to see more lovely photos!